Microsoft Windows 10 build 16192 for PC is now under testing. The new Microsoft Windows 10 Redstone 3 build 10.0.16192.1000 (rs_prerelease.170505-1540) was compiled on May 5, 2017. The insider team is also testing Windows 10 Mobile build 10.0.15214.0 feature2. 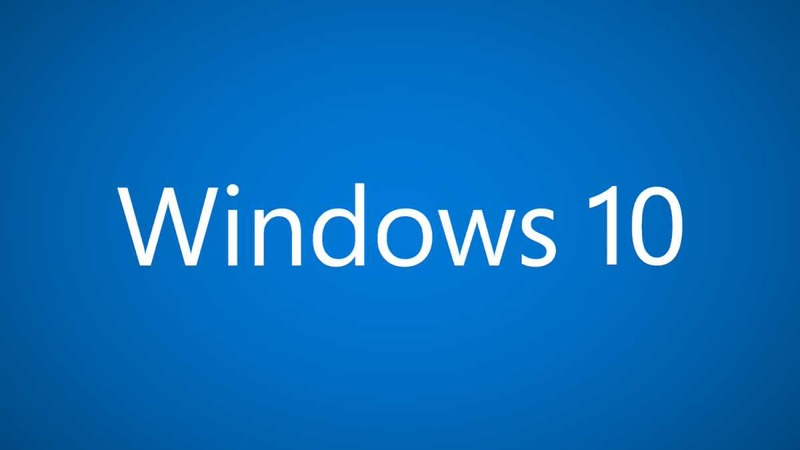 The company will release the monthly updates for Windows 10 devices tomorrow. We can expect update build 14393.1198 for Anniversary Update devices and build 15063.296-297 for Creators Update systems. Recently, Microsoft also released Windows 10 Redstone 3 build 16188 for PC Fast Ring Insider members with lots of new features and improvements. The company also released Mobile build 10.0.15210.0 feature 2 with minor improvements. Official Windows 10 Mobile Creators Update build 15063.251 is now available for download. However only selected Windows phones will receive the update. Read more details here.